Scientists from the Helmholtz Center for Environmental Research (UFZ), the University of Tübingen, Cornell University and Deutsche Biomasseforschungszentrum (DBFZ) have now demonstrated that valuable products can be obtained by integrating electrochemical and microbial biomass conversion processes. 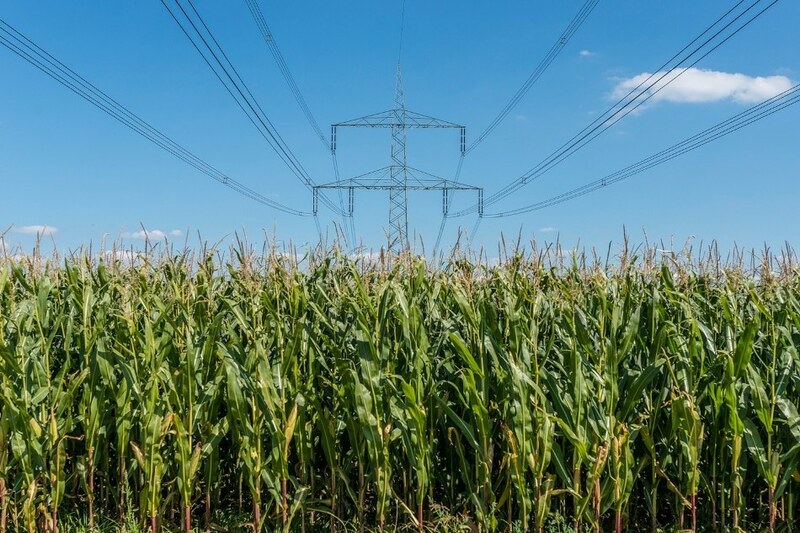 By using a sample of corn silage and corn beer, they have synthesized energy-dense alkanes that have the characteristics of high energy and carbon yield similar to diesel fuel. The study has been reported in Energy & Environmental Science, one of the prestigious journals in the field of Environmental Sciences. Researchers have shown that the combination of microbial and electrochemical conversion of complex biomass can yield valuable products. CREDIT: UFZ/André Künzelmann. Technologies enabling conservation of scarce fossil fuels will open the door to resource security. The two major facets that play a vital role in a sustainable future industry are the carbon feedstock and the electric energy source. As a first step, the production of electrical power from renewable resources such as solar energy and wind is boosted. Then, renewable waste streams and feedstocks are taken to be valuable precursors for producing fuels and commodities. Linking these two facets corresponds to bridging the conversion of electric energy (specifically from local peak productions) with chemical energy carriers and commodities. Scientists in a consortium headed by Dr. Falk Harnisch from the UFZ have demonstrated that this link can be made. Using combined microbial and electrochemical conversions can lead to facilities that we can denominate as a bioelectrorefinery. Thereby, bioelectrorefineries integrate biomass conversion processes and equipment to produce fuels, power, and chemicals from biomass, and are based on the combination of microbial and electrochemical conversions. The published paper describes a proof of concept that biomass can be transformed into chemicals that have the characteristics of fuels. The research has already achieved a 50% yield while taking account of the entire process line and the use of corn beer as feedstock. Subsequently, Lars Angenent has summarized that perhaps there is yet a more significant feature of this research. The products generated as a result of the continuous microbial conversion can be rapidly transformed into a real fuel by adopting the intermittent and considerably quicker electrochemical conversion. During surplus availability of electricity, the fuel can also be used to store electric energy.